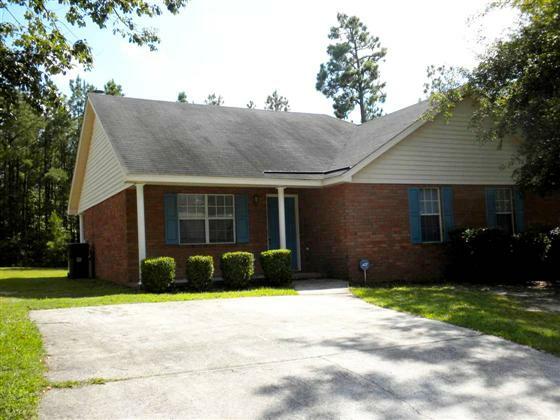 Beautiful all brick 3 bedroom/2 bath home, very clean & freshly painted interior. This home is easy access to Plant Vogtle and Starbucks Plant (Hwy 56 location). The living room has beautiful hardwood floors with a wood-burning fireplace. The nice kitchen includes stove, refrigerator and dishwasher. Pets under 30 lbs. There is a very large private back yard with a covered back porch.